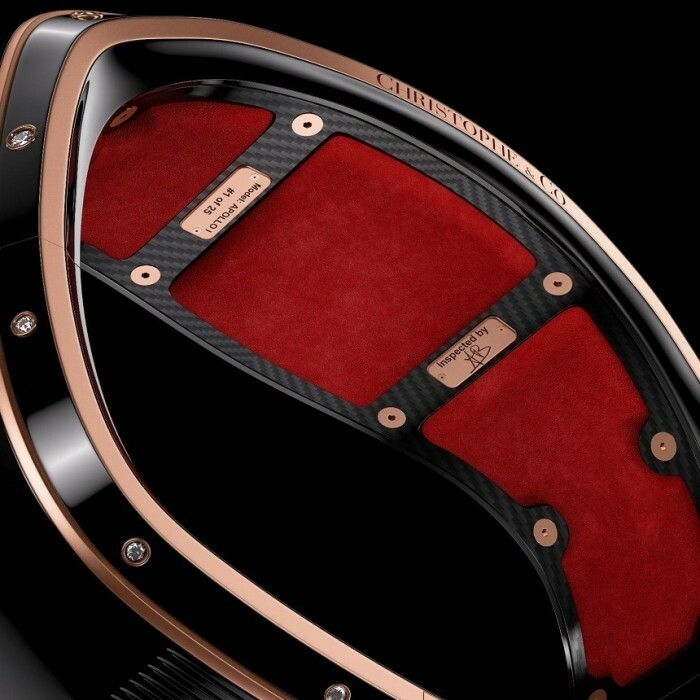 Finally smart watches and wearables are getting the luxury treatment. While technology on wearables improved greatly, design improvements have taken a while to arrive. 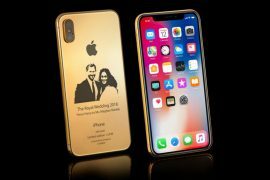 Recently though Samsung and Apple have taken steps to set them on the correct path. 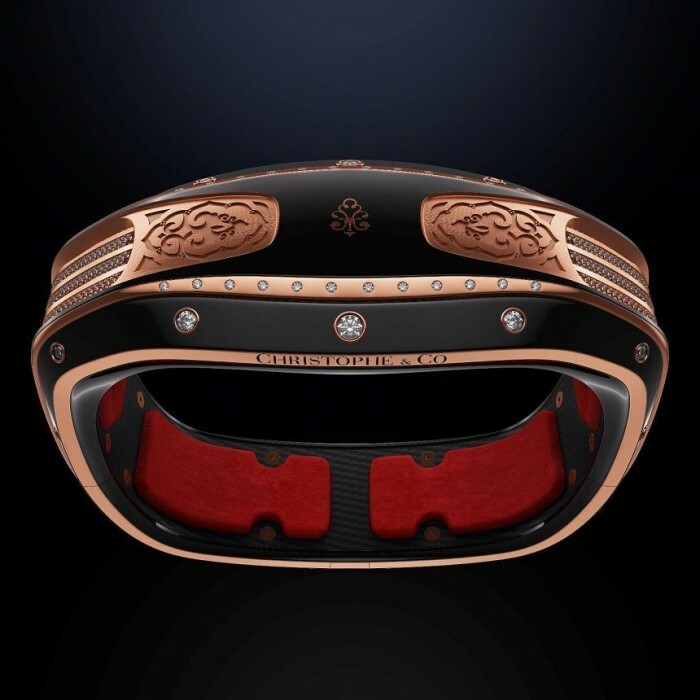 British-brand Christophe & Co however has given a whole new meaning to “wearable design.” Their wearable named Armill, has its own category; ultra-luxury smart bracelet. Designed by Italian design house Pininfarina, Armill has no equal when it comes to its design and craftsmanship. 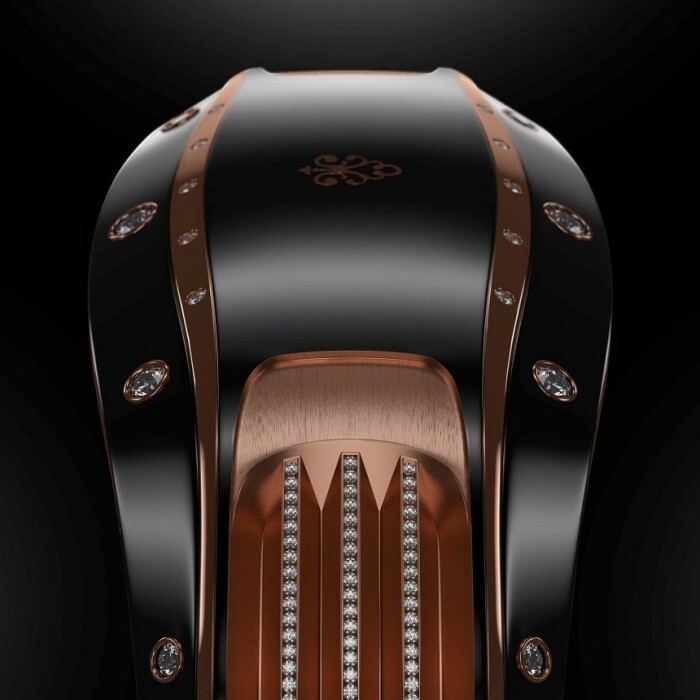 Just one look and you know Armill is more high-jewelry than wearable tech. 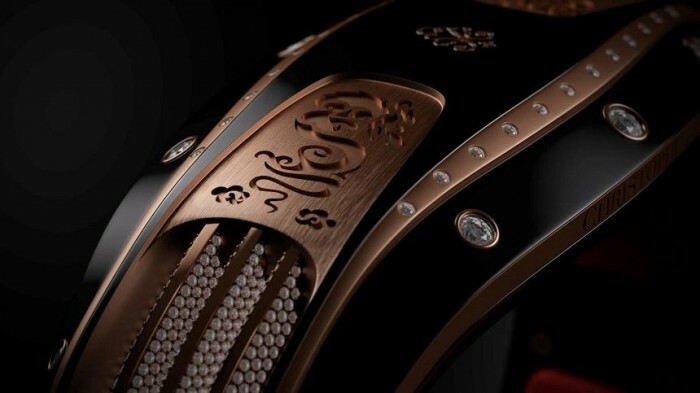 I had a brief conversation with Christophe & Co’s founder and CEO, Aleksandr Bernhard and he told me “the Armill is designed more as a timeless heirloom with technological functions as value added benefits.” He also mentioned the option is there to buy it without technology. The Armill is promoted primarily to attract gentlemen, but it is such a beautiful piece that ladies with an eye for opulent jewelry will surely notice. 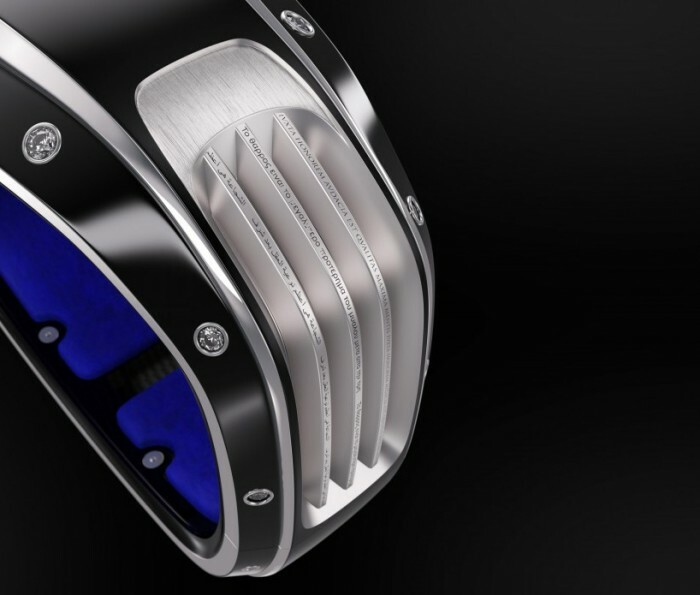 There are three Armill models – entry level Virtus, mid-range Orion and the top of the line Apollo. 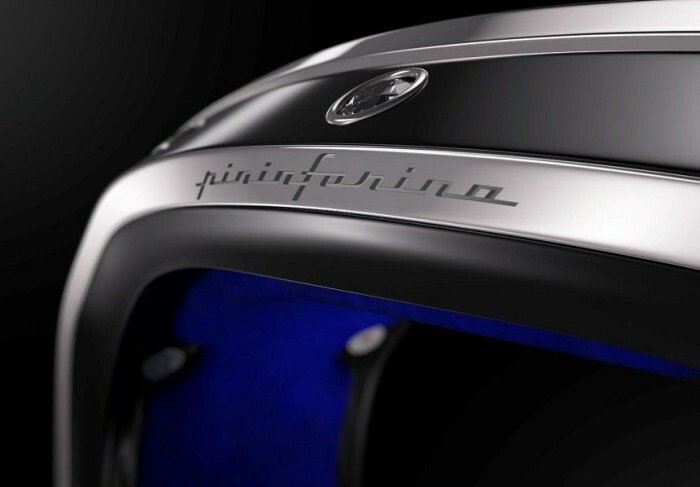 Pininfarina, as you know is famous for designing Ferraris, even with their help it took Christophe & Co 3 years to develop and design the bracelet. Armill’s unique square design offer a tight fit with some padding built into the inside, making it more comfortable to the wearer. Each bracelet will be sized to each customer and will have exact amount of leather covering the memory foam inserts. The origin of the name “Armill” has a regal background. It is an ancient bracelet type worn by royalty and nobility to display their status (movie Ten Commandments come to mind). Christophe & Co wishes to give modern day royals, nobility and specially billionaires and millionaires another way to showcase their wealth and status in addition to super cars, fine watches and mansions they own. Batteries with small rotors power the Armill. 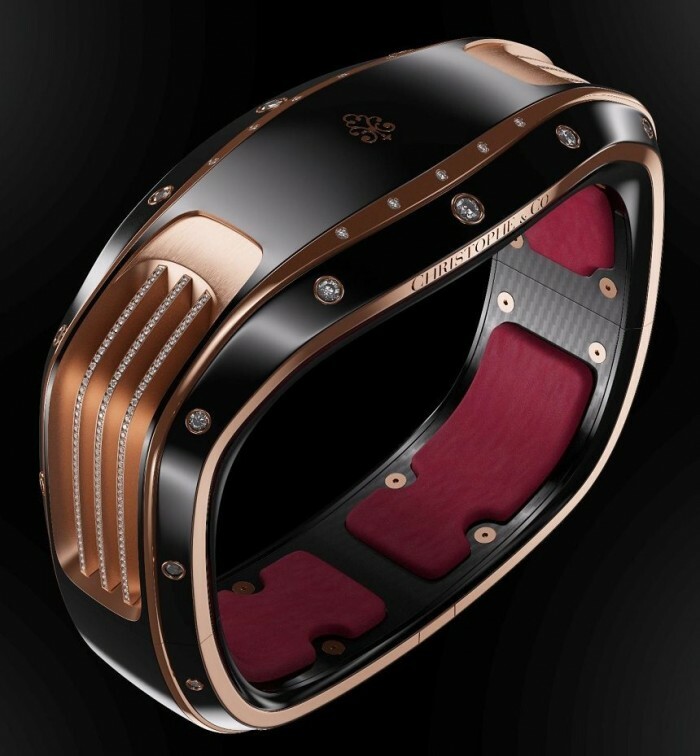 With the help of the rotors, batteries get charged the same way like automatic watches, via the motion of wearer’s wrist. The more you wear the device, the more it gets charged, and may not ever need to charge again. They estimate it can store enough power to last a year. 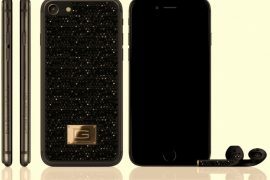 Christophe & Co assures their high-end wearable will not go obsolete with time, with new technology advances it is even possible to upgrade Armill’s microelectronics. 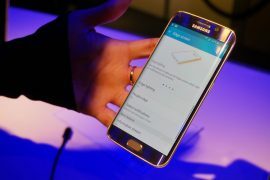 Armill comes with Bluetooth and NFC connectivity, though not possible at the moment there are plans to integrate NFC payment function. 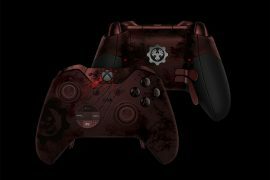 They also plan to update software on a regular basis. 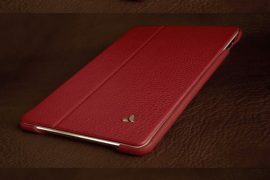 The device is offered with various perks such as exclusive clubs, members only events and a 24/7 concierge service, similar to what Vertu offers. The iOS only bracelet is now available for pre-order at christophe.co.uk. The Armill will be offered as a limited edition of 425 devices during its first run. Prices are Virtus $75,000 (300 units), Orion $93,000 (100) and high-end Apollo $149,000 (25).